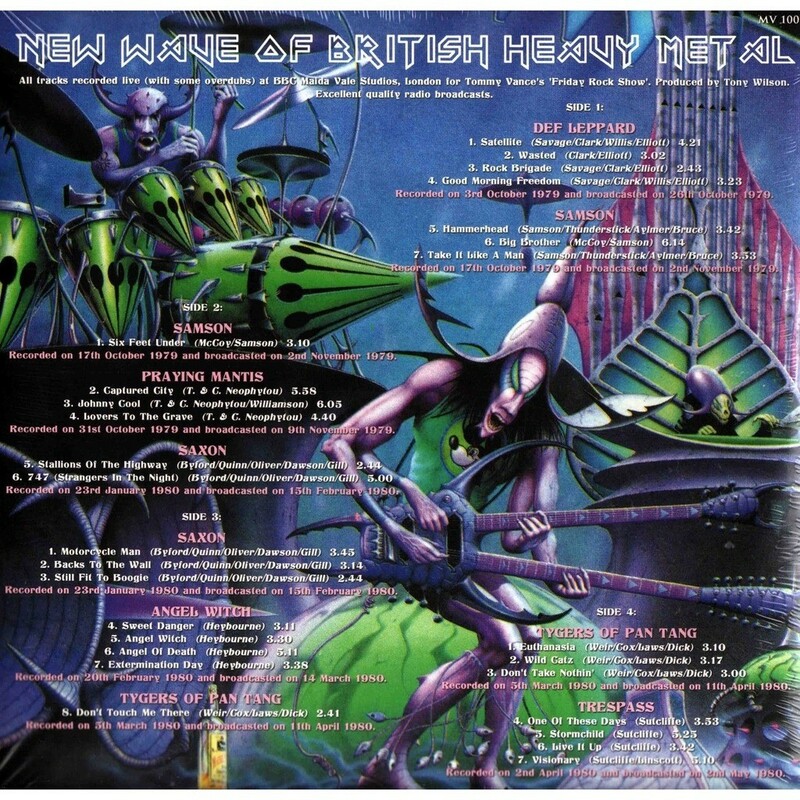 This fantastic 115-minute double vinyl compilation (released in beautiful, gatefold cover with band photos inside) contains full radio sessions (in great sound quality) by the classic, early NWOBHM bands, recorded for BBC between October 1979 and April 1980. Recorded on 3rd October 1979 and broadcasted on 26th October 1979. Recorded on 17th October 1979 and broadcasted on 2nd November 1979. Recorded on 31st October 1979 and broadcasted on 9th November 1979. Recorded on 23rd January 1980 and broadcasted on 15th February 1980. Recorded on 20th February 1980 and broadcasted on 14 March 1980. 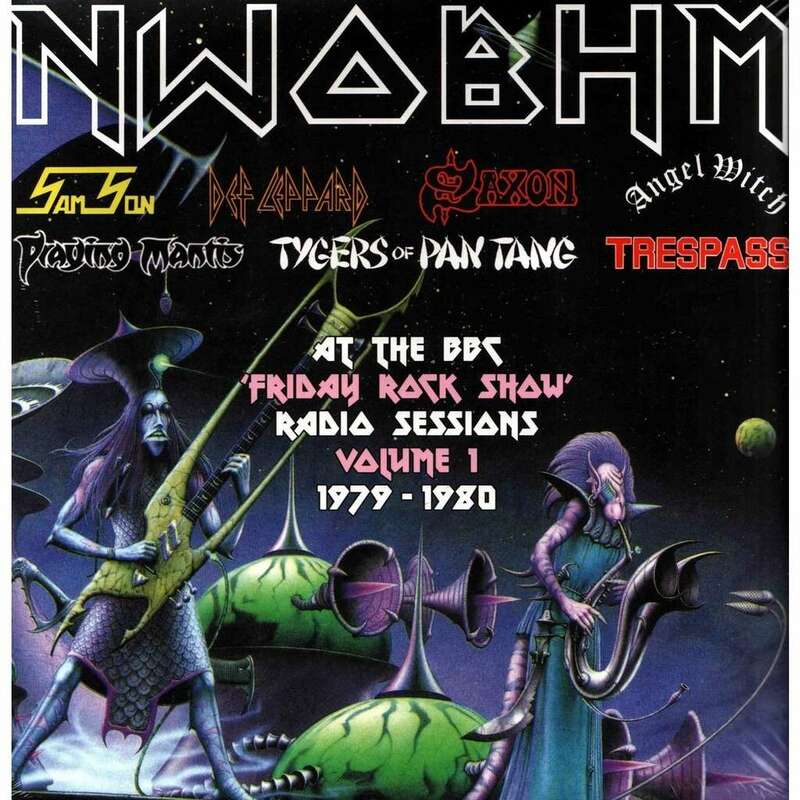 Recorded on 5th March 1980 and broadcasted on 11th April 1980. Recorded on 2nd April 1980 and broadcasted on 2nd May 1980.